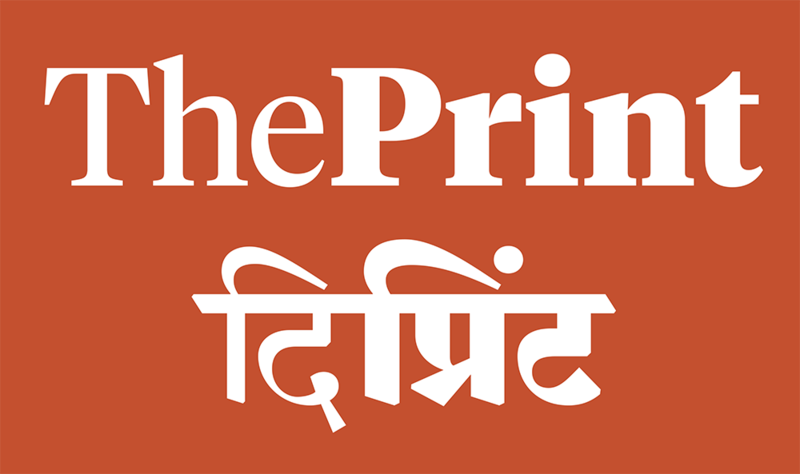 Under the art direction of Aurobind Patel, I drew a Devanagari companion for his Latin logo for the news website, ThePrint. In drawing the Devanagari logo, the attempt was not only to match the weight of the Latin version, but also harmonize with it stylistically. 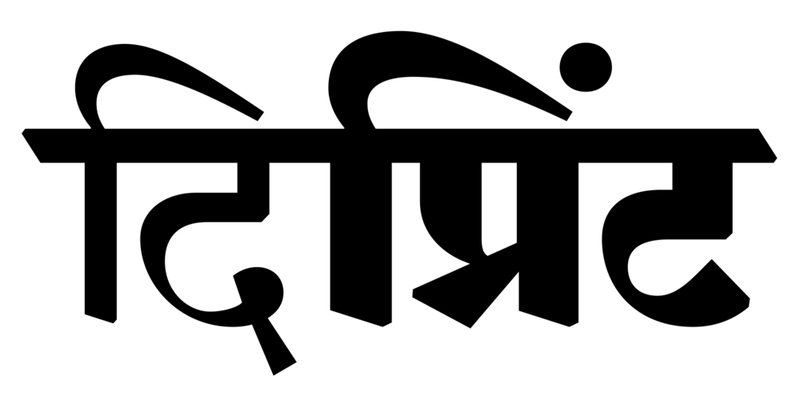 Because the Latin logo comprised two words in different weights without a space in the middle, the headline in Devanagari letters presented a special challenge. This was tackled by having a common headline of a thickness that could work with both weights.